Your view of satisfaction and success is determined by your own values and needs. Your perspective on your career is the sum total of your experience, education and expectations. Self-discovery is our ability to motivate ourselves, to reawaken our purpose in the face of change or transition. 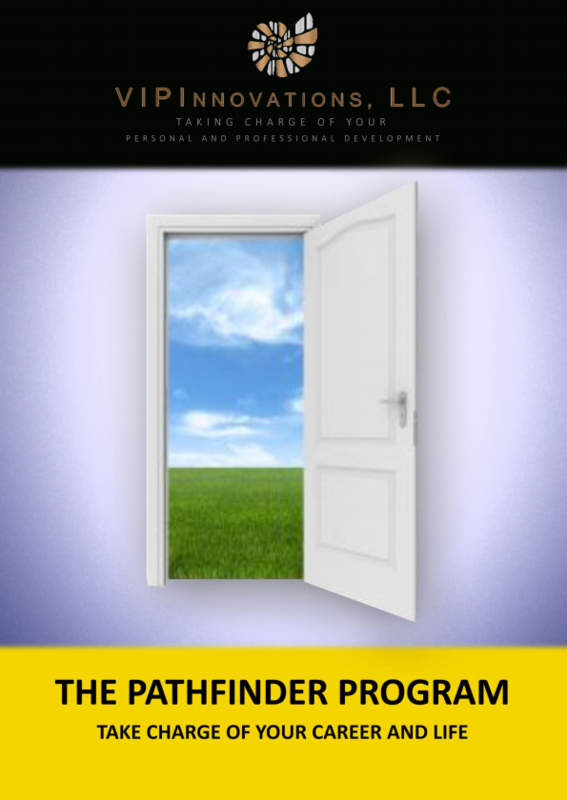 In this workbook, explore your own values, beliefs, skills and purpose. Discovering our purpose is perhaps, the ultimate risk we must take.